Chiffon Leopard Print Shrug with Satin Roses and Trim. Elegant Pin Up, Rockabilly Accessory. 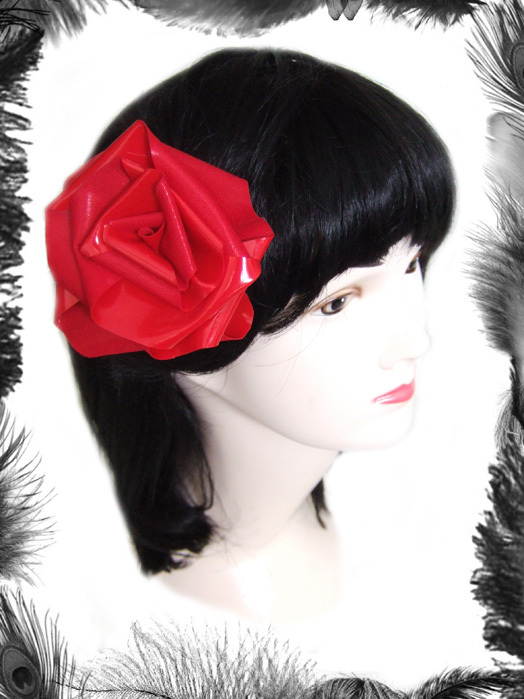 Roses and trim available in red, black or white.